Whether it’s the whole family or just the kids, Expressions Photographers focus on telling the story of your family to document through artistic imagery the changing times in your life! 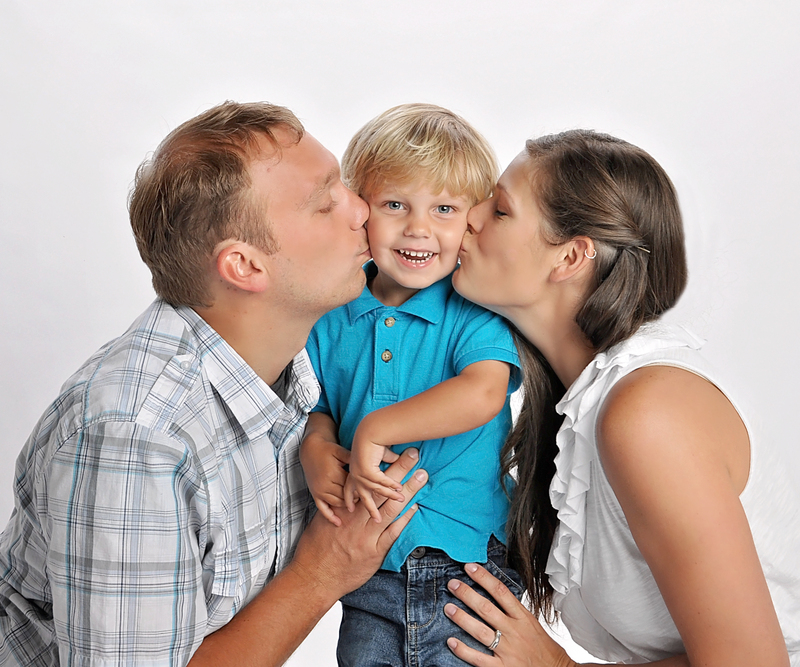 We offer our customers three options for a portrait session; In-Home, On-Location and In-Studio. There is something for everyone! Baby Face Portraits & Expressions Photography only hires as its employees professional, full-time, experienced photographers possessing great skill and talent. 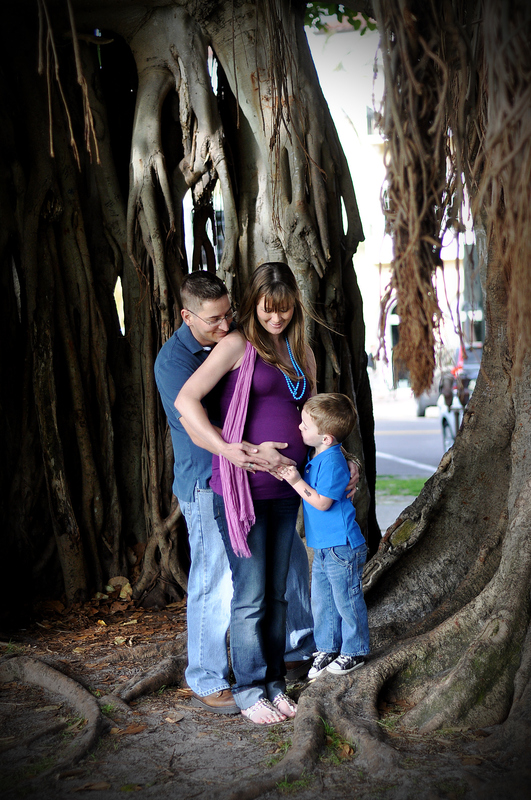 Sessions are available at your hospital, in your home, or in our Tampa studio. All Photographers are background screened and immunized to assure your family's health & safety is protected.